Home>New Songs>Fetty Wap Songs> Fetty Wap Releases A New Remix To Blocboy JB's "Rover"
Similar to all the “Who Run It” freestyles that have been surfacing online over the past couple weeks, another song that’s been receiving the remix treatment a lot lately is Blocboy JB’s “Rover” song, which has seen remixes from Tee Grizzley, 21 Savage & Moneybagg Yo to name a few. 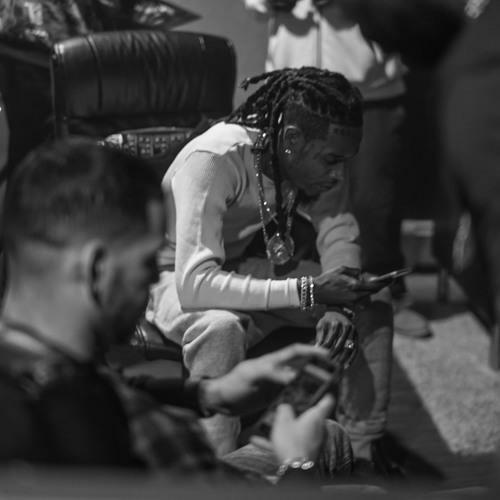 Now, next up to tackle the Tay Keith-production is New Jersey artist Fetty Wap. Following up his remix to SZA’s “The Weeknd,” “Rover” finds the Jersey sensation riding the pocket of the beat and boasting about having a chauffeur and killers on call, among other things. Take a listen to the braggadocios remix and let us know what you think. Fetty's sophomore album is still on the way. P-Lo Addresses Those Who Slept On Him In New Song "Woke"
SONGS Fetty Wap Releases A New Remix To Blocboy JB's "Rover"